The Pirate Ship Combo Unit combines the fun of a standard moon bounce with a rock wall ladder and slide. Licensed and registered in Pennsylvania, the pirate ship combination inflatable measures roughly 27ft long by 16ft wide. What a great way to combine fun along with a healthy, aerobic activity. And, all of our inflatables are manufactured with fire-resistant vinyl making them safer and more durable. 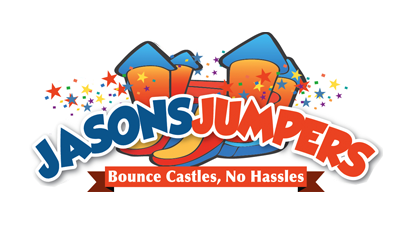 As pictured this bounce house and slide combo features brilliant colors of red, yellow and blue. Please click here for pricing and availability or to book this unit online.